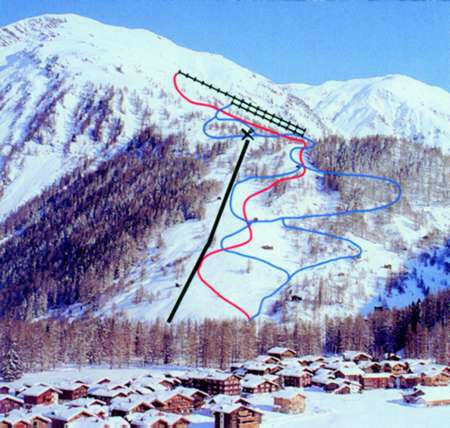 Trail map from Hungerberg, which provides downhill skiing. It has 3 lifts. 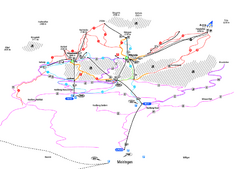 This ski area has its own website. 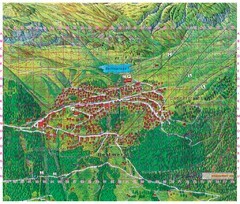 Trail map from Andermatt (Hospental). 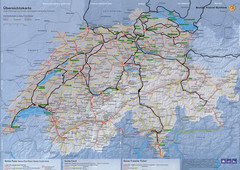 Trail map from Alpenregion Meiringen-Hasliberg. 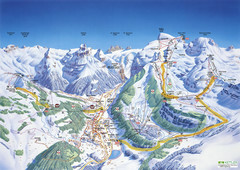 Trail map from Engelberg Titlis.